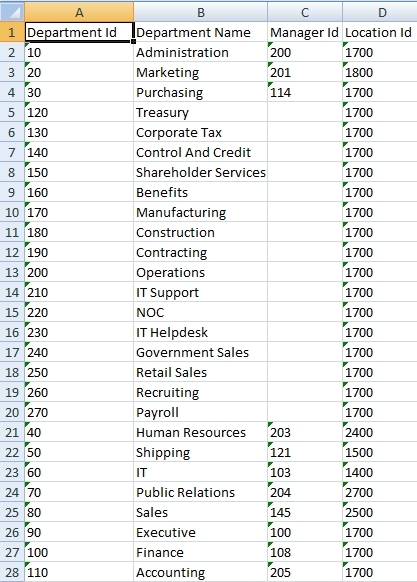 Previously I have posted about importing data in ADF Table from Excel file. 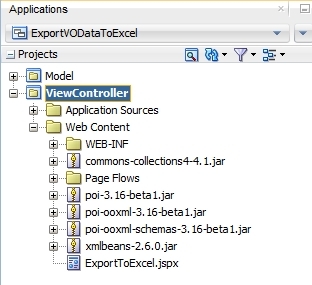 This post shows how to export viewObject data to Excel file using Apache POI API, Apache POI provides HSFF and XSFF to read, create and modify spreadsheets. 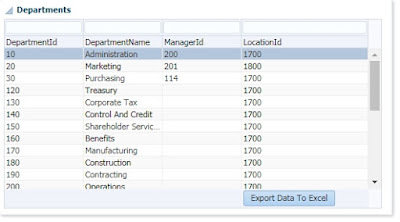 Create a page and drop Departments ViewObject as table and a button to export its data. 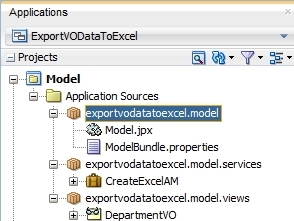 Can you suggest me what should be the next technology that i should learn after Oracle ADF. Hi i have <af:exportCollectionActionListener component in 12c but i am not able to get export data in excel it is showing error "Export is incomplete due to error" here i removed facet header="name" then it is working fine.but here i have to use acet header="name" inside select check box ihave .how to solve this problem any idea? refer this url once u will get clarity sudarsan.